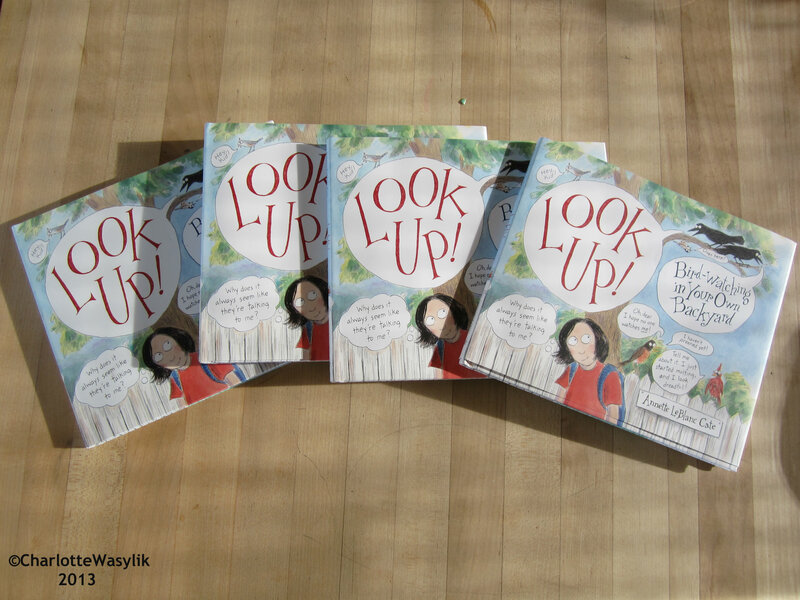 Look what just flew in, in time for the Snow Goose Chase giveaways: autographed copies of Look Up! : Bird-Watching in Your Own Backyard (Candlewick, March 2013), straight from author/illustrator Annette LeBlanc Cate in Massachusetts! Thank you so very, very much, Annette for sending such a wonderful parcel! This entry was posted in Alberta Birds, Bird Books, Birding, Birding Events and tagged Annette LeBlanc Cate, Books, Candlewick, Look Up, Snow Goose Chase. Bookmark the permalink. 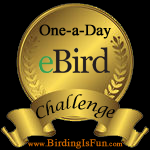 Prairie Birder, what fun! I have not heard of this book! Have fun on your snow goose chase! I will be reviewing it soon, so stay tuned, Kathie. Have fun on your goose chase! Thank you, Eileen, I did!